Natural wood finishes with high-quality wood and stainless top, this kitchen cart serves best its purpose in contemporary style. 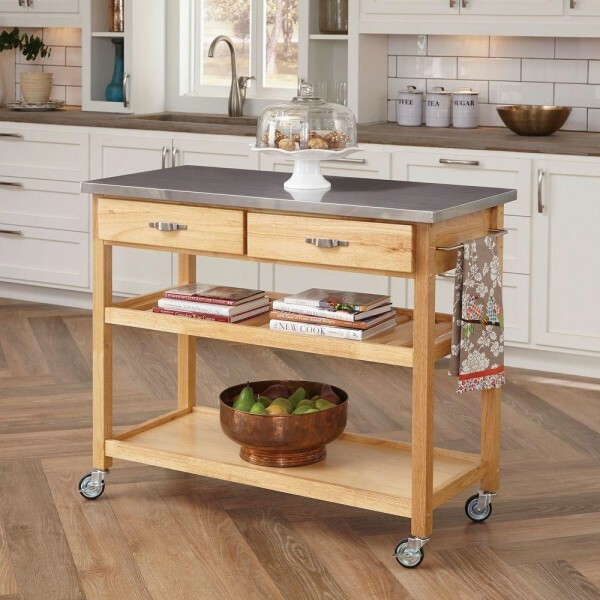 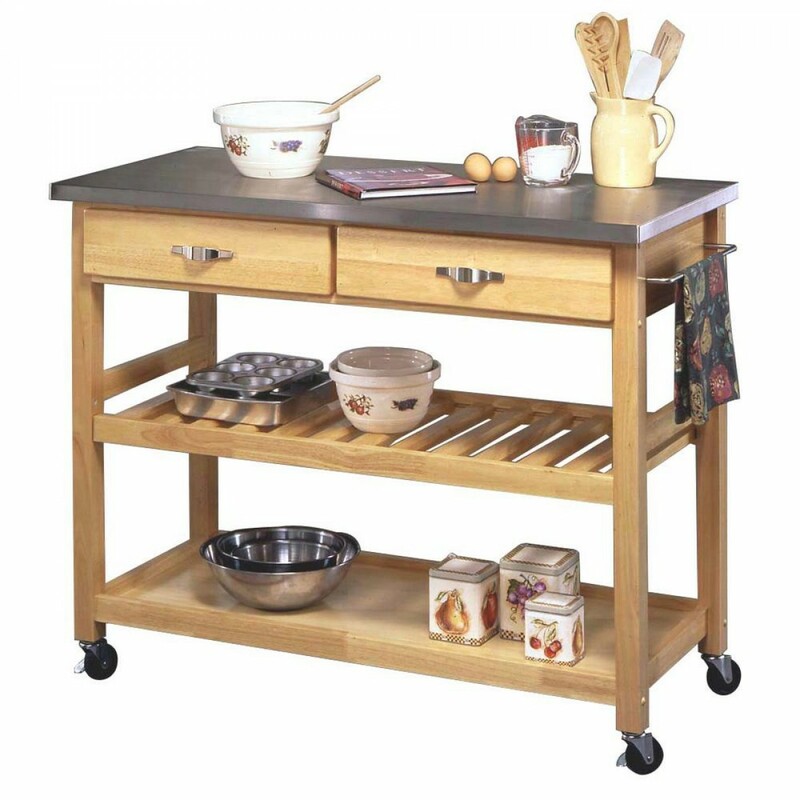 This kitchen cart features two utility drawers with ample space and brushed metal glides. It also contains one adjustable top shelf and bottom shelf to keep other kitchen stuff and heavy duty lockable casters for better movement. And two brushed towel bars. 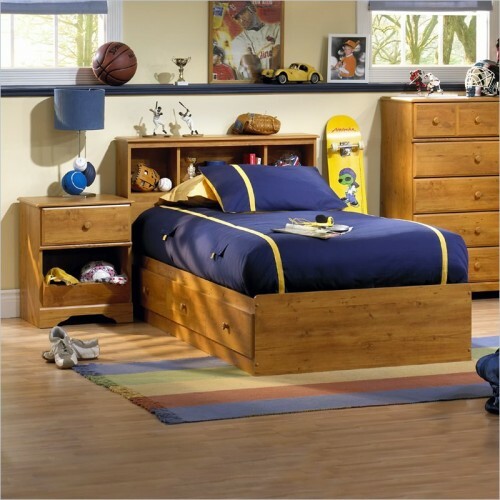 Which gives it complete look.